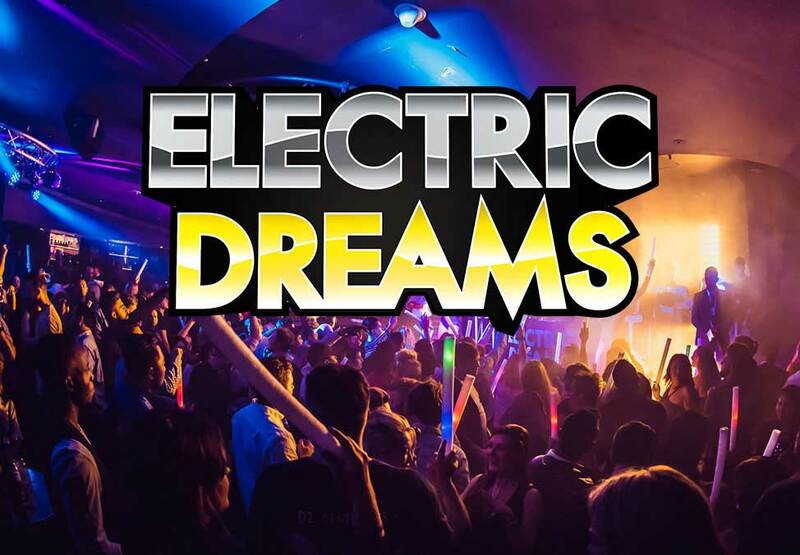 If the thought of an eclectic mix of RNB, House and Melbourne Sound on a big room scale gets you excited and ready to go, then Electric Dreams is the Saturday night party destination for you. 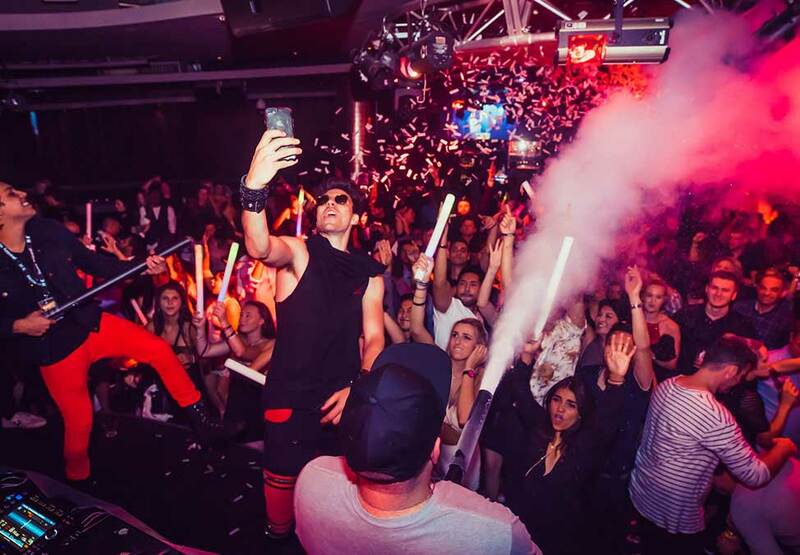 Boasting a plethora of electrifying acts, Saturday nights at Co. host the very best of Melbourne's social scene and will take your clubbing experience to the next level. Tickets - $25 General Admission. *Dress standards apply. 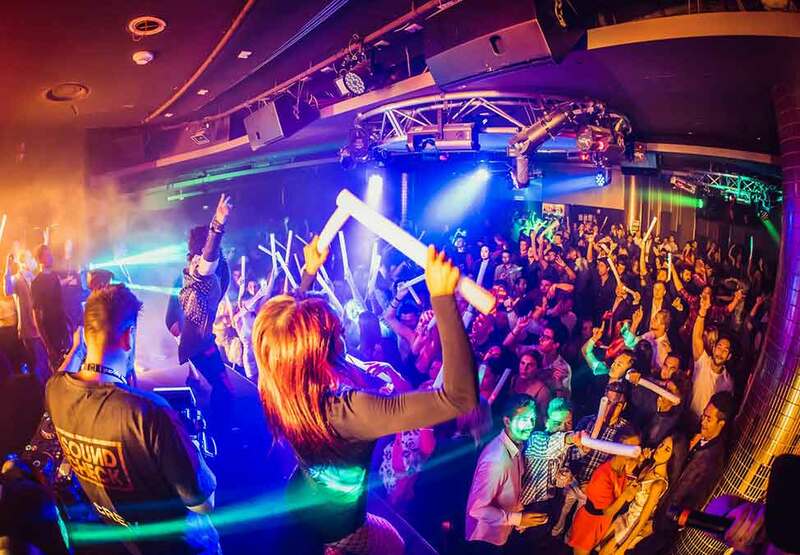 Patrons must be over 18 and not prohibited from entering the Casino or the Crown Entertainment Complex for any reason. Patrons must submit their driver's licence or other photo identification to be scanned upon entry. Crown practises responsible service of alcohol.